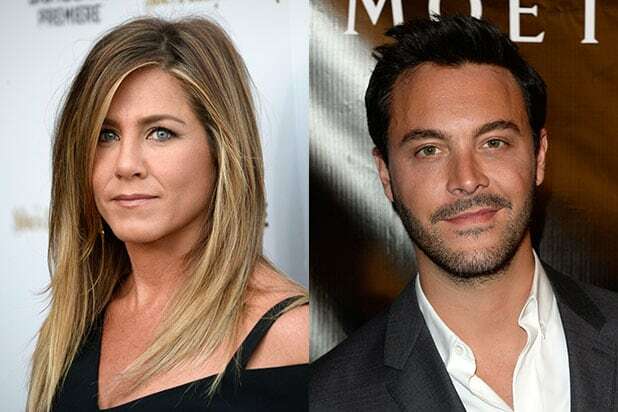 Jennifer Aniston is joining the cast of “The Yellow Birds,” while Jack Huston is stepping into the role that Benedict Cumberbatch was previously set to play. Tye Sheridan and Alden Ehrenreich are also starring in the film, which will be directed by Alexandre Moors. The film is based on the novel by Iraq War veteran Kevin Powers, which follows two young soldiers who become friends in boot camp promising to take care of each other, which gets more difficult as the war goes on. Huston will play Sgt. Sterling, while Aniston will play the mother of Ehrenreich’s character. The film is financed by Cinelou Films. Mark Canton and Courtney Solomon are producing with Jeffrey Sharpe and Jim Kohlberg executive producing. The film was first announced for sale at Cannes Film Festival with Cumberbatch, Sheridan and Will Poulter starring and David Lowery directing, who adapted the book to the screen with Powers. Moors then took over as the project’s director. Huston was supposed to star in Relativity’s “The Crow,” but exited due to “scheduling issues.” The film was in danger of losing its director, Corin Hardy, when Relativity filed for Chapter 11 bankruptcy, but he is still attached to the project. Aniston is repped by CAA and Brillstein Entertainment, while Huston is repped by UTA, Untitled Entertainment and Artists Partnerships.